Writer Matthew Desmond chronicles personal stories of evictions in Milwaukee in his new book, "Evicted: Poverty and Profit in the American City." Matthew Desmond speaks with Lake Effect's Mitch Teich. 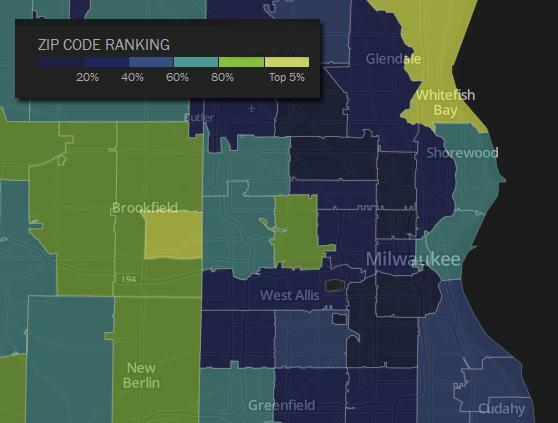 Eviction impacts blacks and whites in Milwaukee. 1 in 8 renters faces some form of eviction every 2 years here. "What's missing," Desmond says, "is kind of a relationship. These kind of bonds between poor folks and non-poor folks that are really central to creating and maintaining inequality today." So in his graduate work at the University of Wisconsin-Madison almost a decade ago, Desmond set out to learn what issue ties these groups together. 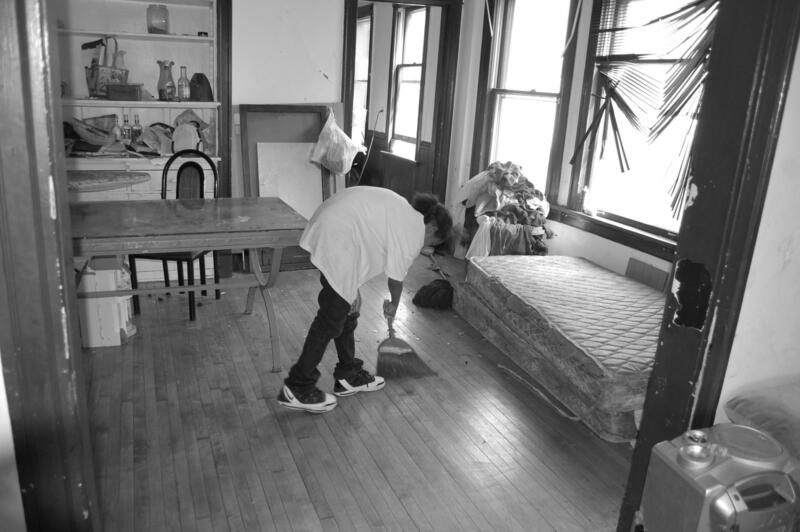 What he found was evictions. A lot of them. "If you look at books from the 1930s and 1940s, you're left with the really clear impression that evictions used to be rare," he says. "They used to draw crowds." That's not the case anymore. 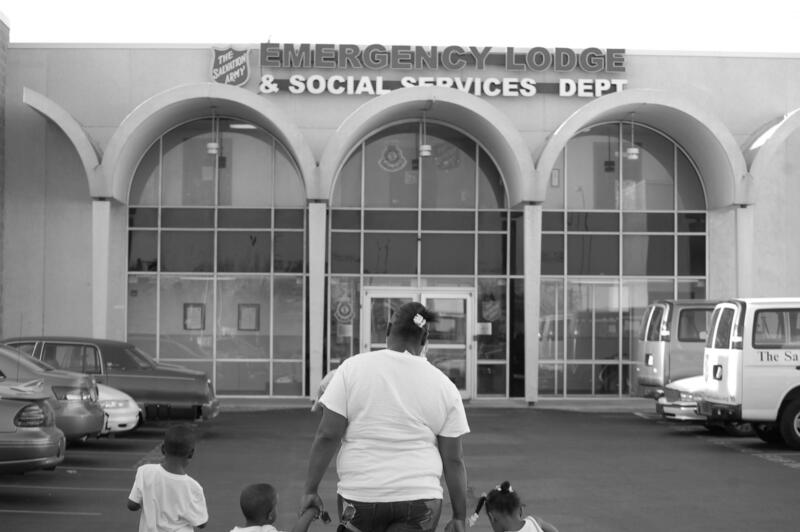 "Eviction is really coursing through our cities today," Desmond says. According to his research, one in every eight Milwaukee renters faces eviction - either by legal or other means - every two years. 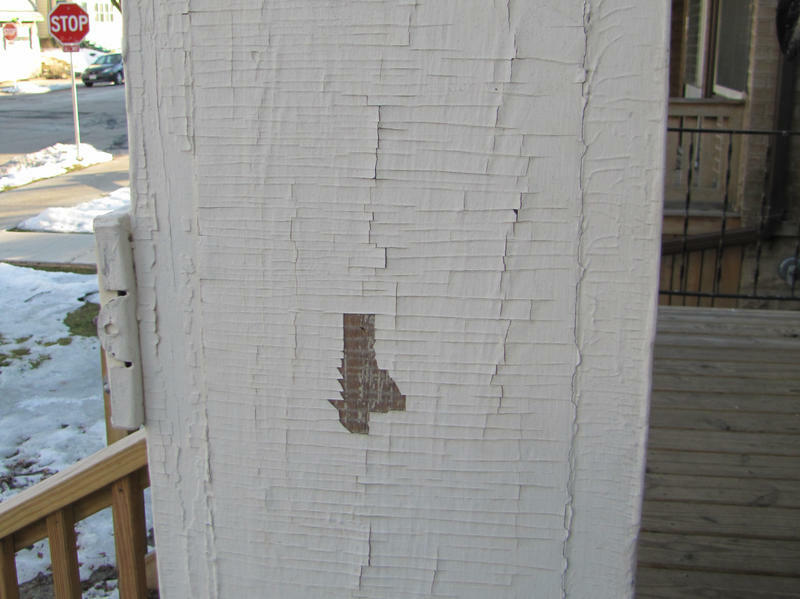 And a bill, signed into law by Governor Walker this week, gives landlords additional powers to evict tenants. In fact, Desmond wrote two years ago that eviction has a similar effect on low-income African-American neighborhoods as mass incarceration. 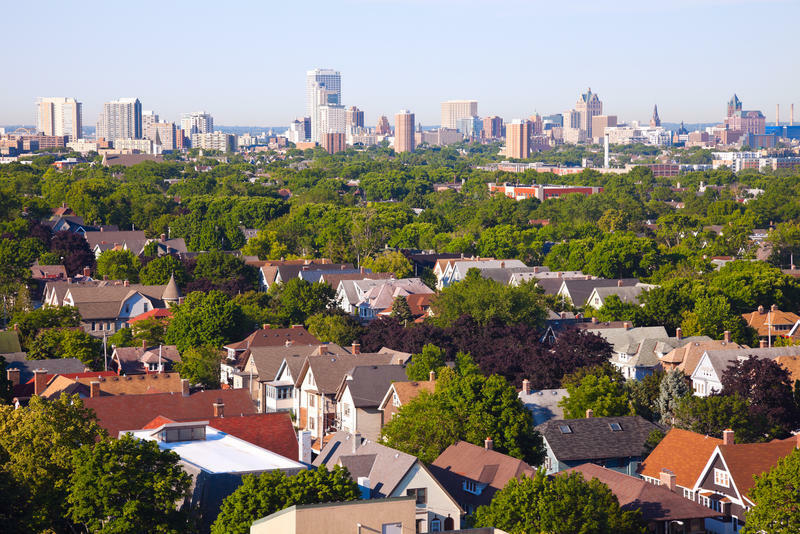 But rather than write a scholarly, data-heavy tome on the issue of eviction in American cities, Desmond moved to Milwaukee to experience how people living on the margins deal with the ongoing threat of losing their home. 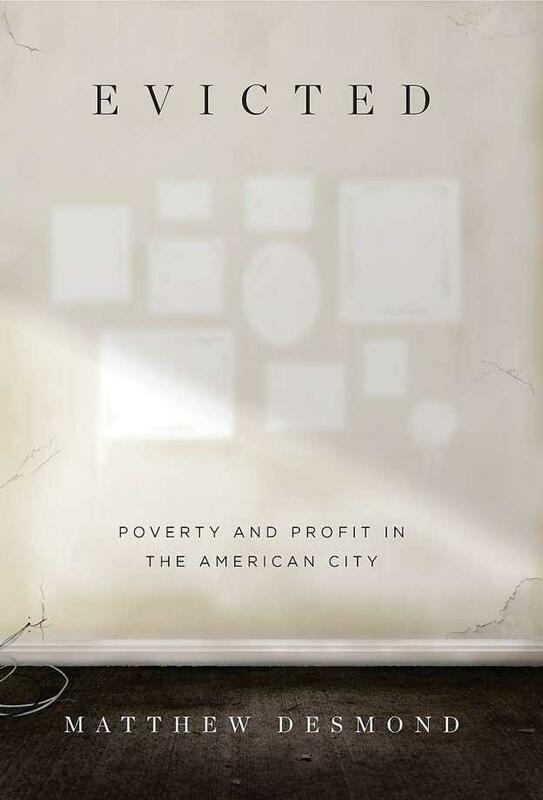 The result was a book, Evicted: Poverty and Profit in the American City, that opens a window on the panoply of social problems linked to mass evictions. 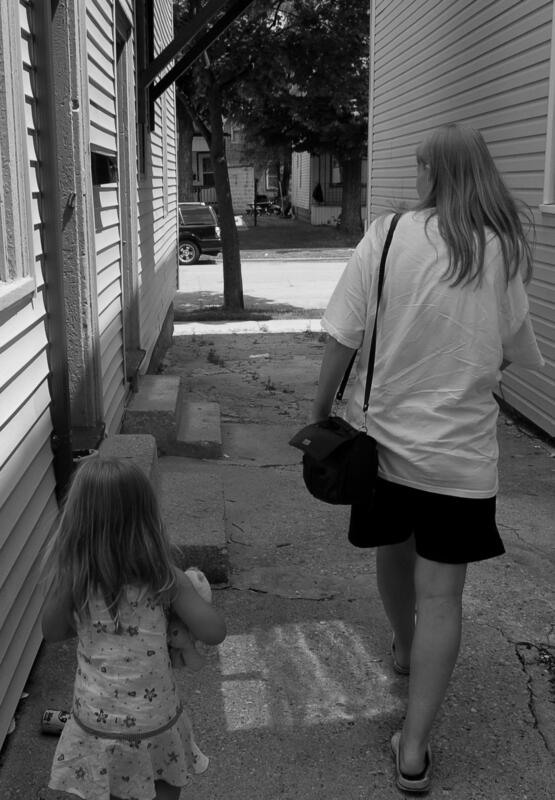 The Lodge is one of the primary places single women with children turn to for shelter following an eviction. 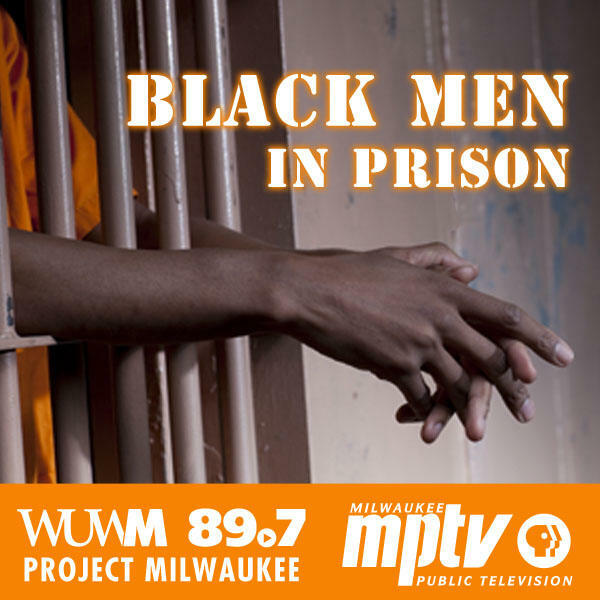 He settled in a trailer park on Milwaukee's south side, which - at the time - was facing a mass eviction amid code violations and a plethora of police calls (an agreement with the city eventually kept the trailer park open). He lived in the park for months, spending time with fellow residents - and also the landlord and management. "It was a great place to look at the business of owning property in poor neighborhoods," he explains, "and to meet people who were going through every day normal evictions caused by not being able to keep up with the rent." The experience was an eye opener in a number of ways for him, and - he thinks - will be for many readers. "Many of us today still think that low-income Americans typically live in public housing or benefit from some sort of housing assistance from the government," he says. "But the opposite is true. 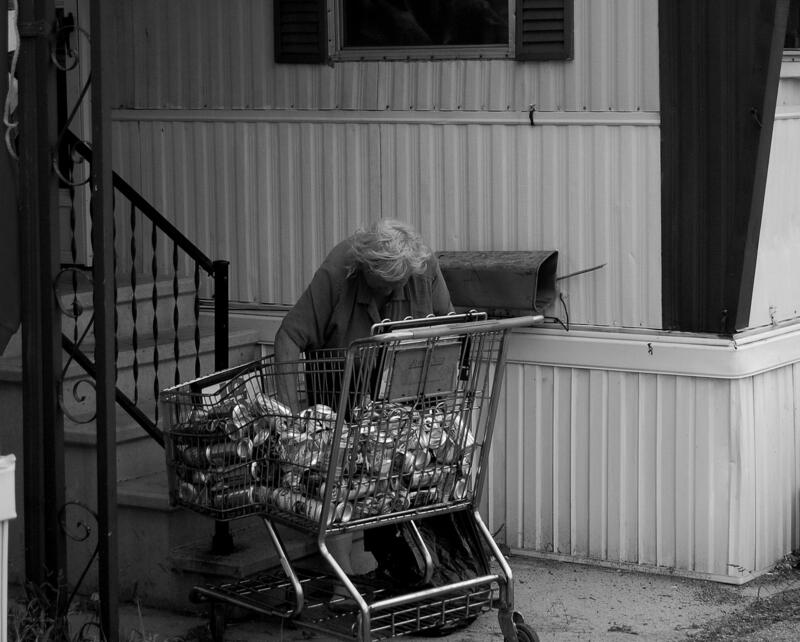 The vast majority of low-income families live, unassisted, in the private market." Desmond found that today in America, around half of poor, renting households pay at least 50-percent of their income on housing, and around a quarter of them spend at least 70-percent of their income on rent and power costs. He says it is those conditions that have led to the commonality of eviction in those neighborhoods. Tenants often fall behind in rent payments, and landlords defer maintenance knowing that tenants won't complain, fearing eviction. Another surprise to Desmond was how profitable the poor parts of town can be for a property owner. "The thing that makes owning a property in a poor neighborhood risky - low property values - makes renting property in that neighborhood potentially lucrative." He writes that landlords can often be slow to maintain their properties because tenants - who often fall behind on rent payments - don't want to risk eviction by complaining. Desmond found those lessons in the trailer park, and later in a rooming house on the near north side, as he chronicled difficult, personal stories of people living daily under the threat of eviction. His book paints a nuanced picture of the existence his subjects live and the system that makes it challenging - and unlikely - for people to dig their way out. At one point, he watched as a woman named Larraine used most of her monthly allotment of food stamps to buy lobster, king crab legs and lemon meringue pie to celebrate a special occasion. Desmond said the decision at first confused and dismayed him, but he began to understand something else at work. More than half of poor renters spend more than 50% of their income on shelter. "Some people think the poor are poor because they make bad decisions," he says. "And the book doesn't shy away from the decisions people are making. But I think [Larraine] is making bad decisions because she's poor. If she scrimped and saved and pinched every penny, she wouldn't really be in a different position." What Desmond believes would put Larraine - and others like her - in a different position is enhancements in housing voucher programs for poor people, guaranteeing they wouldn't spend more than 30-percent of their income on housing. In the meantime, Desmond has started a project, Just Shelter, to raise the profile of eviction as a social issue affecting people and cities. And his work on the issue, including the Milwaukee Area Renters Study he devised, have earned him a MacArthur "Genius" fellowship grant. "If we want to confront poverty in the United States, we have to fix the housing situation," he says.